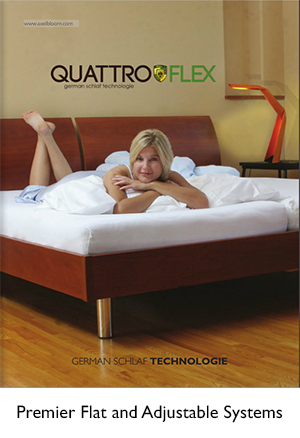 Adjustable Beds, European Mattress, German Beds, European Bed Frames. 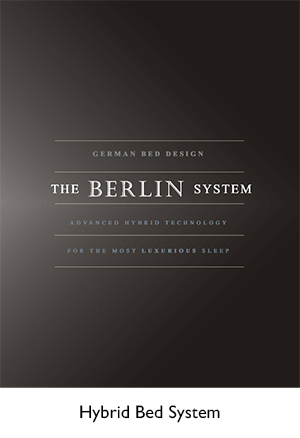 Welcome to a new world of Sleep Technology. In our catalogs and our factory tour you will see what makes Axel Bloom Beds & Sofas unique. Please click on a thumbnail below to view any of our catalog PDFs.